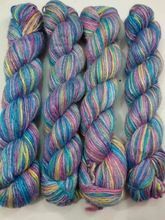 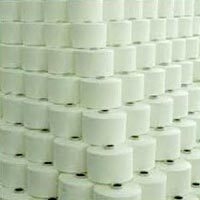 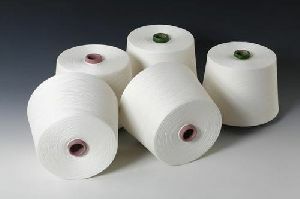 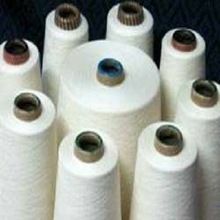 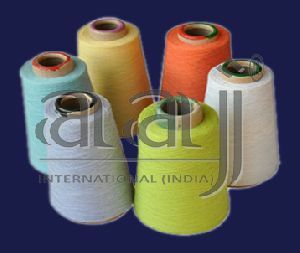 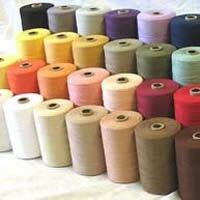 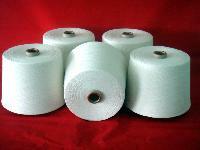 We are offering 100% viscose ring spun yarn. 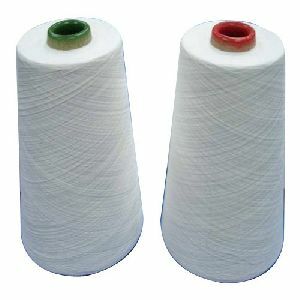 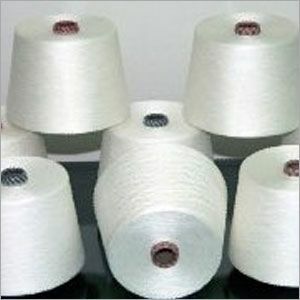 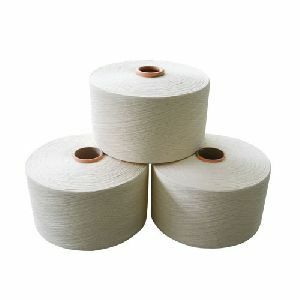 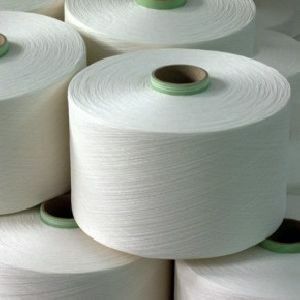 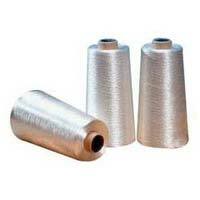 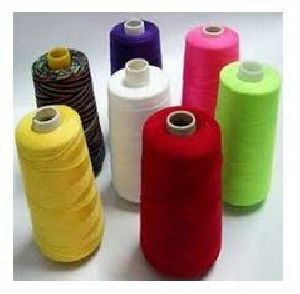 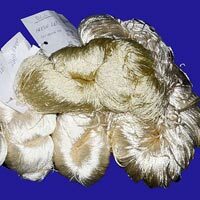 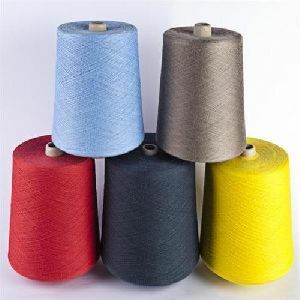 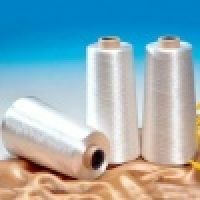 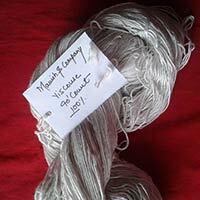 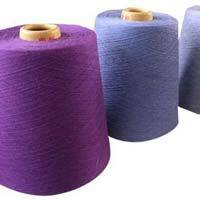 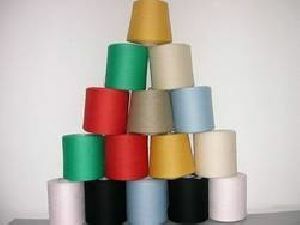 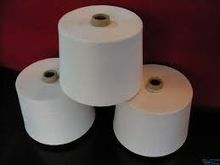 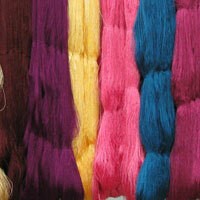 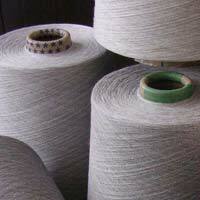 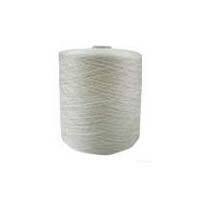 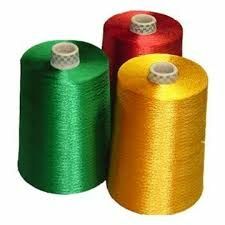 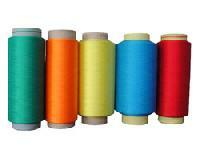 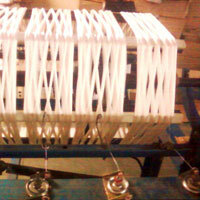 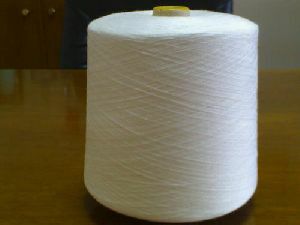 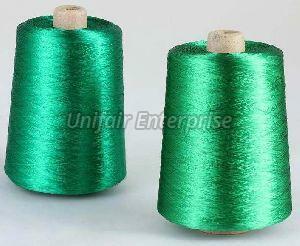 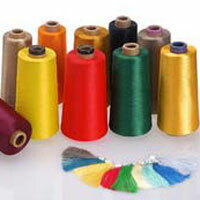 We are offering viscose yarn-03 as it is used for carpet and rugs making process. 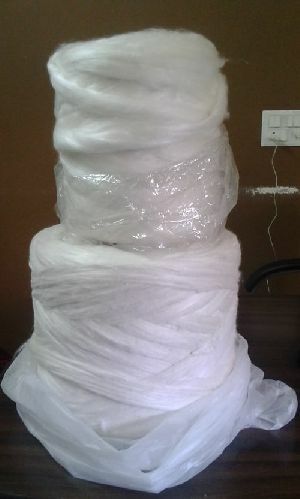 Packaging Details : Packed in LD bags with 9 cones of 1.2 to 1.4 kg. 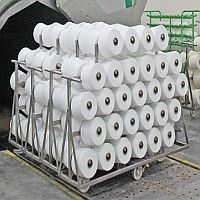 Approx 12 MT loading in 40 FT container.